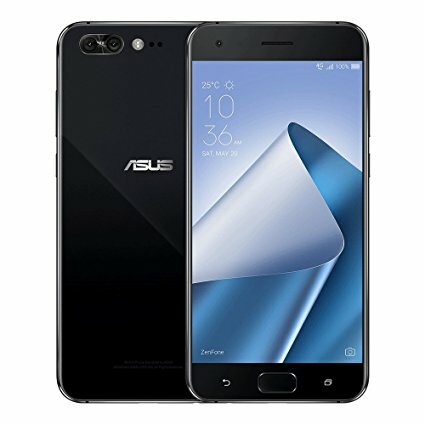 Asus started rolling out the Android Oreo update to its ZenFone 4 Pro. The new update to this devices comes with a version V15.0410.1802.34 and along with Oreo the update also brings many bug fixes along with improvements in the power consumption, long screenshot, substitution of Cast function for the PlayTo function and few changes to the UI to make it more user-friendly. Apart from these, we can also see changes in various segments. The background activity will be minimized with android Oreo, Autofill, Smart text selection, Android Instant apps and many other features. The update has started to roll out to the supported devices and if you can’t wait for the update to hit your device via OTA, you can always do it manually by heading to the settings of the handset, then click on about section and select system update. If the update is available it has to be downloaded and installed. Make sure the battery on the device is more than 60 percent before installing the update. Coming to the smartphone, it sports a 5.5-inch 1080p display with Corning Gorilla Glass 5 protection on top. Under the hood, there is an Octa-core Qualcomm Snapdragon 835 processor coupled with 6GB of RAM and Adreno 540 GPU. It comes in 64GB as well as 128GB storage options that can be further extended via microSD card slot. There is a secondary hybrid SIM slot which can be used for second SIM or for a MicroSD card. There is a primary 12MP rear camera accompanied by 16MP secondary and has an 8MP selfie camera with autofocus. There is a front mounted fingerprint sensor to enhance the security levels and has a 3600 mAh battery to power the handset. Do you own Zenfone 4 Pro smartphone? Did you receive the Oreo update? Do let us know by commenting in the section below and stay tuned to Android Advices for more news and updates.